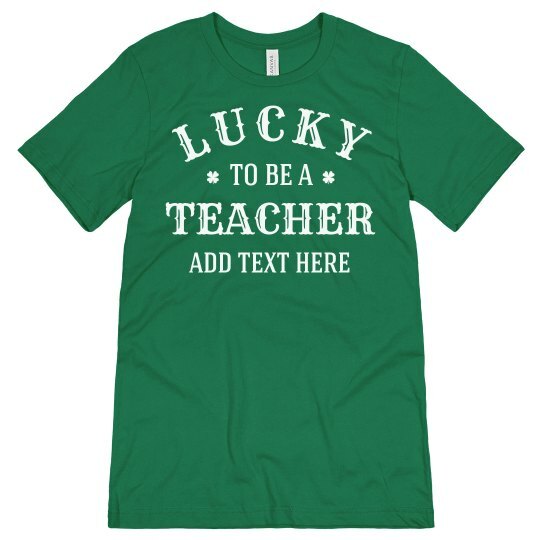 Feeling extra lucky to be a teacher this year? 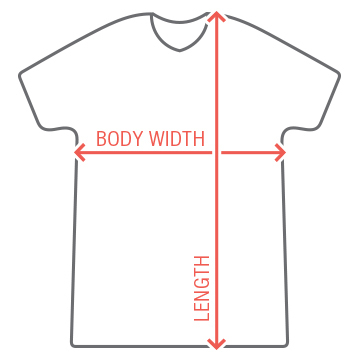 Make sure your students know how happy they make you with this custom St. Paddy's Day t-shirt. Rock this green tee in the classroom in honor of the Irish and your awesome job!